Make today be the day you do something nice for yourself. It doesn't have to be lavish, just a little something that will make you feel good. Our Nite Lite hostess Delilah has some suggestions for you. Try one of these ideas from Delilah to reward yourself today! Take a hike, walk or bike on a trail. Blend a smoothie with frozen mixed berries and add some kale or spinach for good measure. Make an appointment with a nutritionist or a masseuse. Treat your senses with a fresh-scent candle. Get a new lipstick, nail polish, or eye shadow and try out a new color today. Go see the latest hit movie. Go buy a new kitchen gadget you’ve been eyeing. 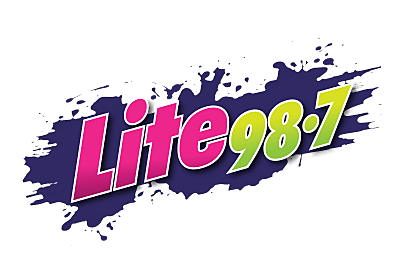 Nite Lite, 7-12 tonight with Delilah, on Lite 98.7.